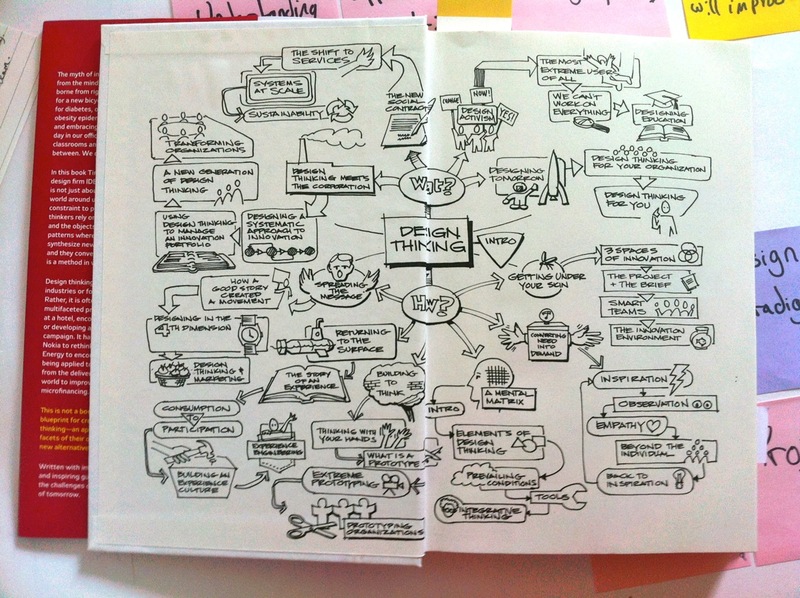 One of the books that most inspired me to investigate design as a discipline was Tim Brown’s Change by Design. I remember reading it for the first time and being struck by how logical and sensible using human centered design processes are. I was also struck by how far the work of my employer in management consulting is from using such methods. This was one of the first books that really got me thinking that they way I, and we, are working isn’t working. He writes about what makes a designer different and how an ability to work within constraints is a key discipline for a designer. He writes about the importance of culture, in particular IDEO’s culture of asking for forgiveness rather than permission. Change by Design is the new designers bible.